In this tutorial, we will teach you how to do free online Business Advertising. 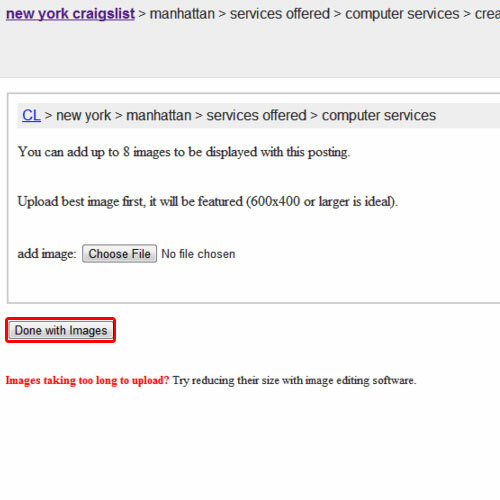 Craiglist makes advertising for a business way too simple and easy for all. Follow this step by step guide to learn how to do free online Business Advertising. 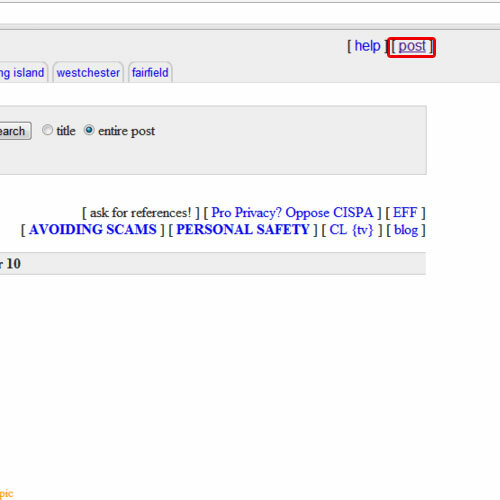 First of all, open any web browser and go to craiglist.com. 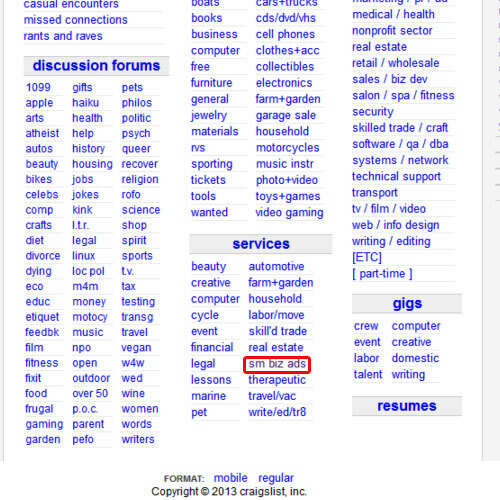 Once the page loads, go to the bottom of the page and under services, click on “sm biz ads”. 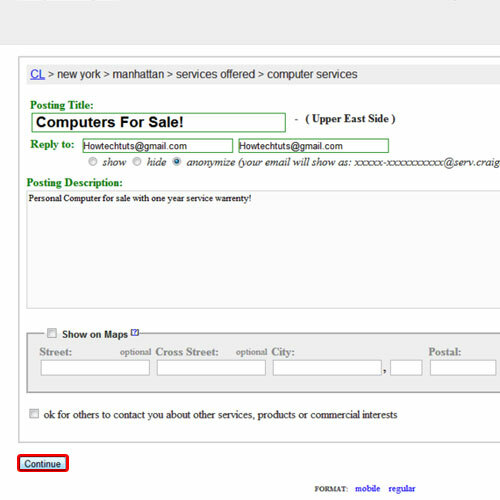 As a result, the small biz ads page will open. Now click on the post button available on the extreme top right corner of the page. Next, you’d be asked what category your business belongs to. 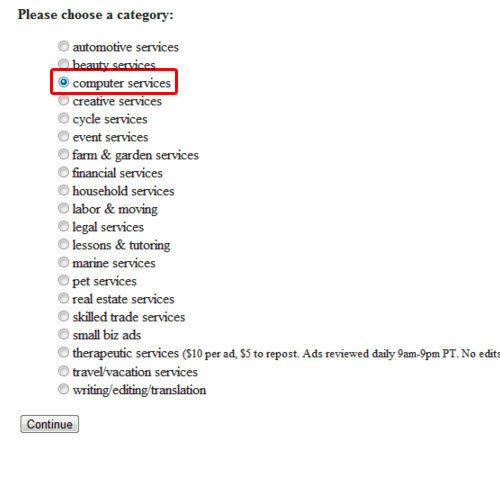 For the purpose of this tutorial, we will choose computer services. Once you are done, choose the area nearest to you. 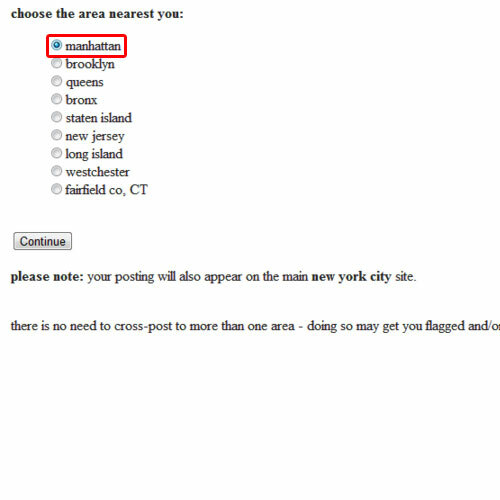 Next, you’d be asked which location best suits you. There will be various locations available here. Choose the one that fits best. 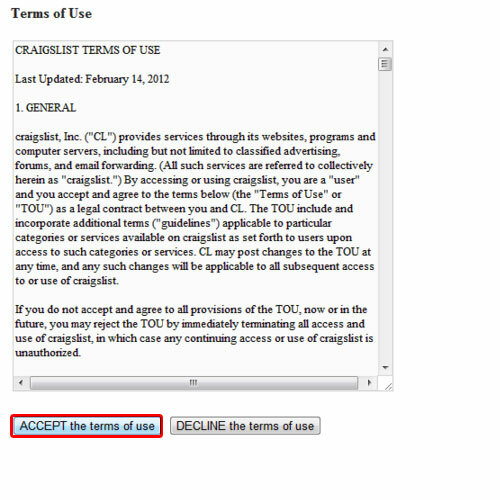 Once you are done with all of this, a new page will open where you can compose the biz ad. First of all, enter the posting title. After that, enter your email address where you will be replied to. Lastly, post the description for the ad. Once you are done, click on the continue button. Next, you will have the option of adding images to your post. You can click on the choose files button and upload images. Once you are done, click on the done with images button. You will be given a preview of the ad that you just placed. Click on the continue button to proceed further. Once you are done, a new page will appear where you will have to give your phone number. 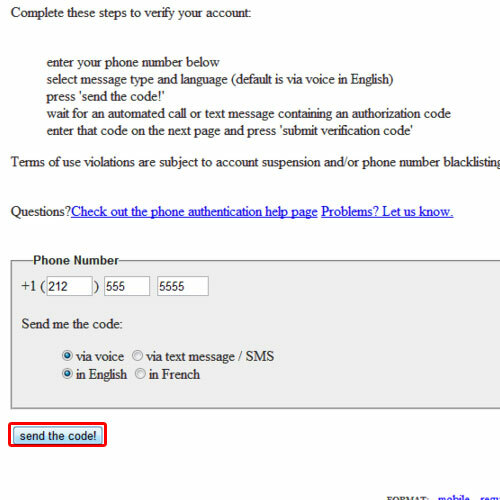 Once done, click on the send the code button. Advertising for a business has never been easier.